Elegant and gracious center hall colonial on a cul-de-sac with sweeping driveway & excellent space and privacy. Located on over 1 acre of level property, this wonderfully maintained home is surround by impeccable landscaping with irrigation. Beautifully constructed brick exterior, 2 story entry, 3 car garage, and 3 zone a/c & heat. Full unfinished walk out basement. Spacious floor plan with 9’ ceilings provides a perfect setting for entertaining both inside and outside. Beautifully appointed kitchen with stainless appliances, granite counters, center island, butler’s pantry, wet bar, & breakfast area. Formal dining & living room. Family room has convenient gas fireplace. Generously proportioned, light filled bedrooms. 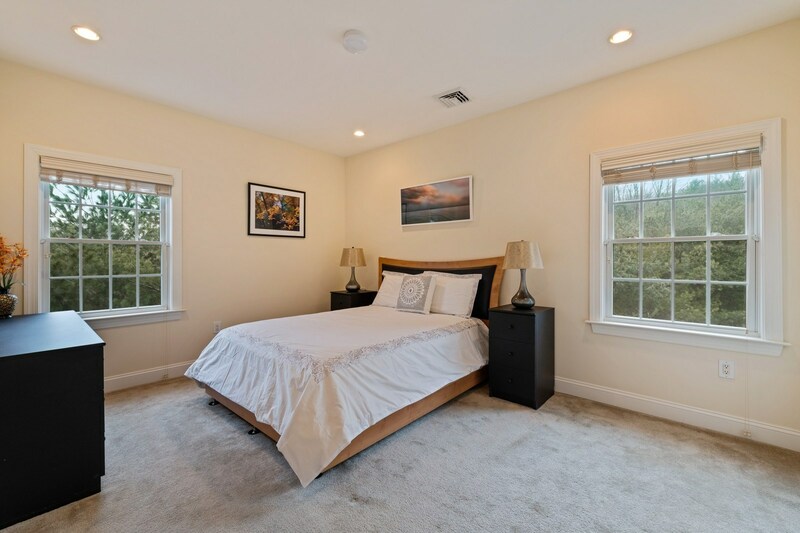 Master bedroom suite boasts 2 luxurious walk-in closets, beautiful master bath with marble & ceramic tile & whirlpool tub. Oak floors, crown molding, central vacuum, & 2 air handlers are some of the key features. Summerland is located in the town of Mt. 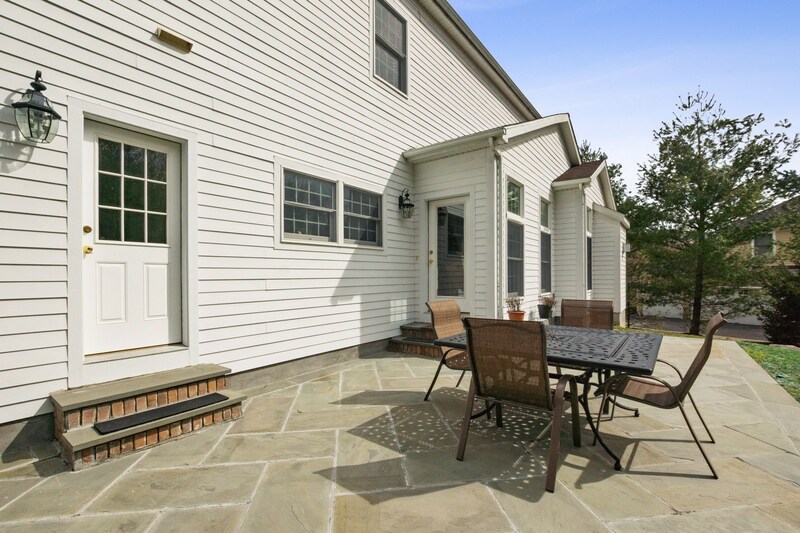 Pleasant in the Briarcliff Manor school district and is less than 30 miles north of Manhattan. It is conveniently located near local schools, villages, parkway and state highway. Mt. Pleasant is essentially a residential area and has gently rolling hills and large areas of open land including State, County and local parks and watershed protection lands.